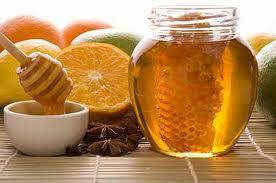 I'm happy to announce that once more we have the chance to order raw local honey. If you'd like to place an order, you'll have to pick it up at my home in Holladay. Unfortunately, I can NOT ship honey. Orders are due October 14th, and supplies are limited.